Confluence is one of seven projects across Wales supported through the Arts Council of Wales strategic initiative Ideas: People: Places. To embed the arts in a genuine and meaningful way in a small number of imaginative, ambitious and innovative regeneration projects. To explore new ways of working that generate cross sector collaboration, test new ideas and partnerships and inspire communities to re-imagine their environment in a creative and empowered way. To test new models of regeneration and collaboration through the arts. To champion quality in both the design and the execution of projects. Whilst there are many well known examples of the arts contributing to regeneration in cities much less is known about the contribution they can make in small towns. 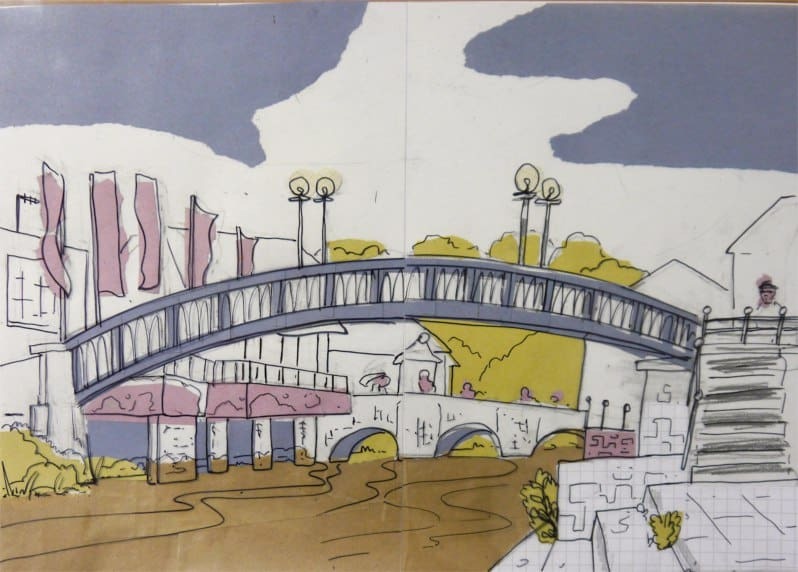 Through an experimental programme called the Lab, linked to a series of artist commissions, the Confluence project aims to develop a model for arts led regeneration in small towns in Wales. To follow the story chronologically, view the timeline which documents the project from the announcement of Ideas: People: Places, through to the present day. What people are thinking and feeling about a place and how this is communicated in the press and social media are central to changing perceptions. 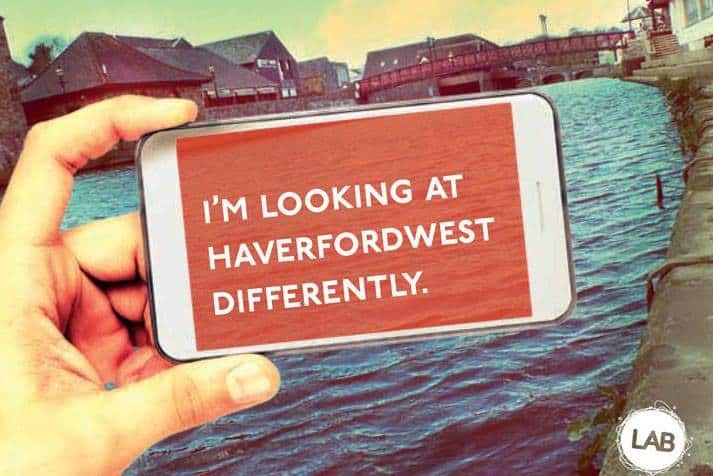 The collection of posts here document activity and point the way to how people’s views of Haverfordwest may be changing. At the end of each of the three years all the evidence that has been gathered will be analysed and drawn together to produce a report card highlighting progress with each of the four key performance measures as well as identifying priorities for the future.